Specialising in bespoke, custom made ring designs let me introduce you to Asrgems. What could be more romantic than designing and owning your own unique ring, made solely for you, or have your husband surprise you with one. London-based company Asrgems offers a beautiful collection of affordable ring designs, available to order through the website. 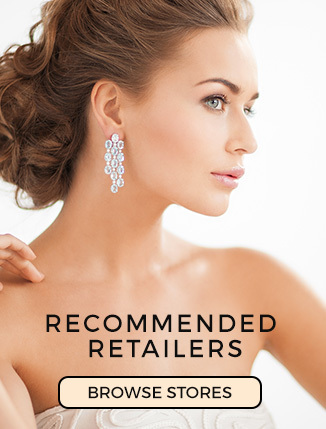 Asrgems creates and sells contemporary, classic and exquisite jewellery for all occasions. Maybe you have been thinking about that perfect engagement ring for the love of your life? A wedding ring perhaps to make that magical day complete. What about an eternity ring, or maybe just because you have met someone special! Who needs a reason to spoil the one who holds your heart in their hands? Custom jewellery designers Asrgems has many years experience, creating and designing stunning jewellery for customers worldwide. This company has become highly reputable, sourcing and using the highest quality gemstones and precious metals to produce an exquisite finish. Being an online company allows Asrgems to cut out certain costs, that for many retail stores results in higher priced jewellery. However, taking the online strategy, enables them to offer reasonable prices for exceptional quality. Asrgems pride themselves on providing a personal touch. The company provides and shows great understanding of each and every customers individual requirement, working around the clock to give life to each dream he is entrusted to create. 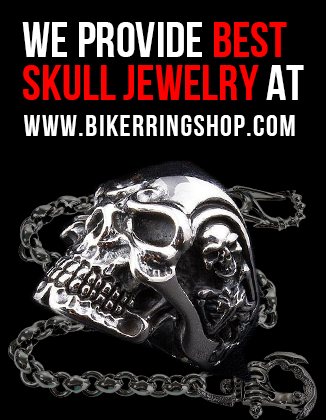 Outstanding service is given with all custom made orders, your experience will be as unique as the ring you are investing in. Asrgems also has a range of Mens and Womens jewellery to browse and purchase. For those who aren’t so sure of what they are looking for or who don’t have a specific design in mind, plenty of treats await to be found. This includes a series of eye-catching heart rings and cluster rings. 2015 has also seen a rise for oval and pear drop pendants. For the Men, indulge yourself with ‘Impact’ or ‘Solo rings’ that will make you stand out for any suitable occasion. Frequently requested gems are displayed on the Asrgems website coupled with information on the stone type and colour, background information, what the stone symbolises and possible spiritual meaning. This can make for a very interesting and informative read. This can also make a perfect gesture for any individual who wishes to design a very desirable and unique item of jewellery. If you are looking into the idea of having a custom made item of jewellery, the Asrgems website makes for a very simple, stress-free initial contact for its customers. Simply add your details to receive a quick response to discuss your requirements and answer any questions that you may have. This is one company not to be overlooked. Anyone out there, aspiring to own something unique, of utmost quality and with superlative beauty ‘must’ discover Asrgems – you will not be disappointed. Visit www.asrgems.com for more information and leave a comment below tell us what you think. Asrgems are members of the British Jewellery Association and the Gemmological Association of Great Britain for added peice of mind and reassurance. Previous ArticleSomething Original – something to say!